Exclusive breastfeeding is one of the simplest and most effective ways to ensure proper nutrition. 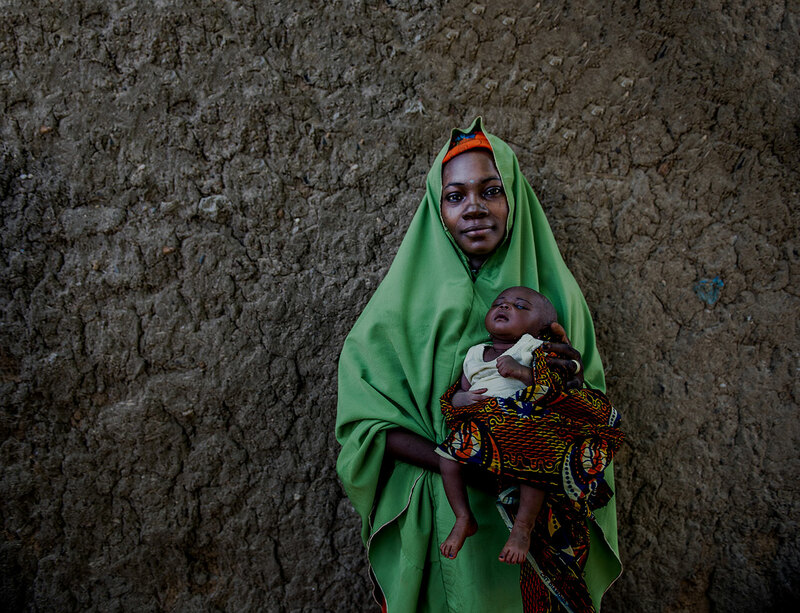 Yet only 40% of the world’s infants less than six months of age are receiving this care. In Mozambique, MCSP is using a novel approach to change this – reaching families with key breastfeeding messages through song. These songs – on breastfeeding, handwashing, and prevention of malnutrition – were practiced by caregivers when they joined community education sessions, proving to be both educational and motivational. The community meetings, aimed at mothers and young children, feature cooking demonstrations and messages about nutrition and safe water, sanitation and hygiene practices. MCSP-trained community activists and volunteers lead these meetings in 11 districts of Nampula, covering about 8,800 families. Between October 2016 – March 2018, data shows that MCSP reached 2,972,138 children under five with its nutrition programs in Mozambique. Gatherings occur once a month for all families supported in a district; within communities, these meetings may occur as often as once a week. 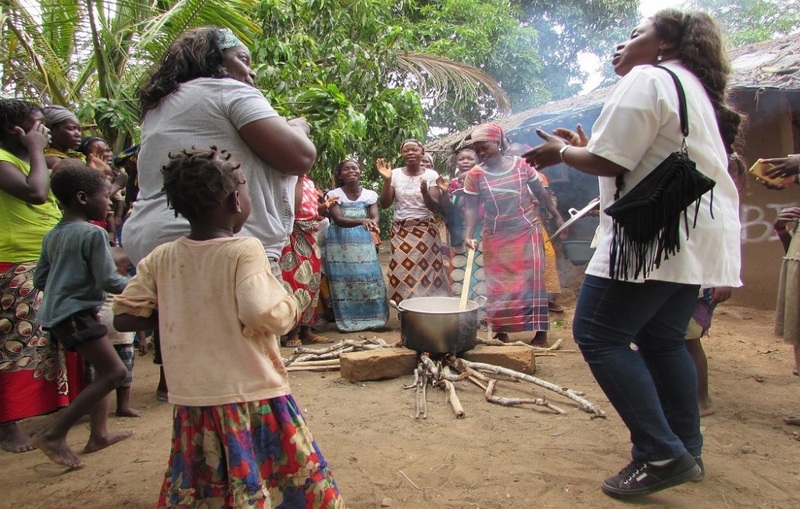 “As I do my work – such as sweeping the patio, cooking, on the farm – I have been singing, remembering, and perceiving better the messages I have received in the songs than in lectures,” said Elisa Xavier, who participated in a group for mothers from the community of Cororone. Seeing the powerful connection between the repetition of songs and social and behavior change, MCSP aimed to expand their reach further, collaborating with another USAID-funded project – the Mozambique Media Strengthening Program (MSP) – and the Radio of Monapo to record the songs in Emakwa, Nampula’s dialect. 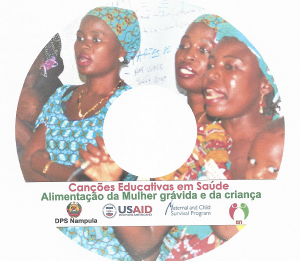 These recordings are now planned for wide dissemination and use by the Nampula Health Provincial Directorate and its partners in mobilization events, entertainment education activities (including radio programs), and trainings. As the country kicked off World Breastfeeding Week this year, for instance, the songs – tailored to Nampula province – were featured prominently during events in Nampula. 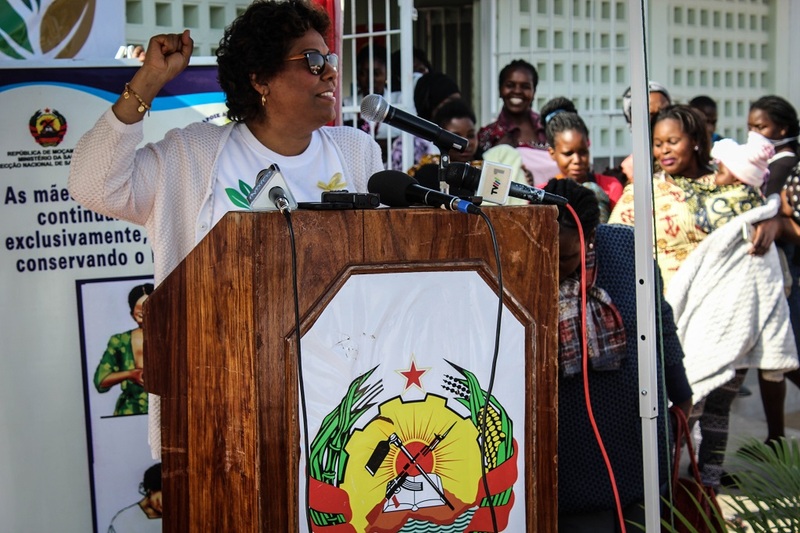 Mozambique’s Ministry of Health (MOH) has traditionally celebrated the holiday for a full month in August, with MCSP supporting related events throughout the country. 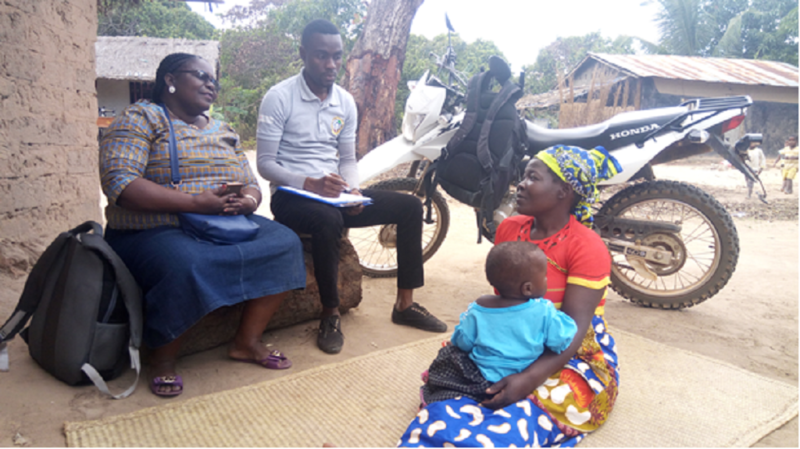 This year was no different, with MCSP providing breastfeeding education materials for the national launch, and supporting other celebratory events – featuring contests, health fairs, and radio programs focused on breastfeeding – in Sofala and Nampula provinces. This year’s World Breastfeeding Week theme – “Foundation of Life” – captures succinctly why promoting breastfeeding is a key part of MCSP’s efforts to improve maternal, newborn and child health in Mozambique. Beyond providing all the nutrients an infant needs for the first six months of life, breastfeeding protects both child and mother against illness, and reduces health care costs for families and, ultimately, nations as long-term health of the population improves. Above: The cover of the compact disc of health education songs and talks recorded by MCSP and MSP, in collaboration with the Radio of Monapo. These songs are a new tool in our arsenal as we continue to support the MOH and Nampula and Sofala provincial health directorates to strengthen health workers’ capacity to promote adequate IYCF practices. Going forward, more than two dozen MCSP nutrition officers will begin using them widely during mobilization and education activities. For guidance on how to address barriers to exclusive breastfeeding in health programs, click here. And to learn more about MCSP’s work globally on nutrition, click here.